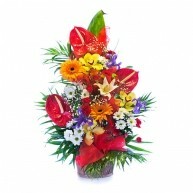 Flowers are a classic way to show feelings of affection. 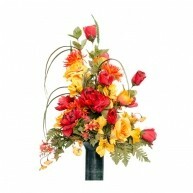 Choose from a colorful and creative selection of bouquets and arrangements. 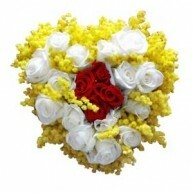 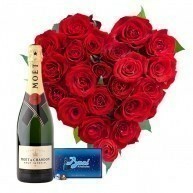 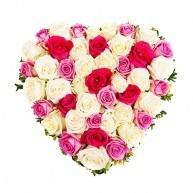 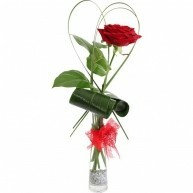 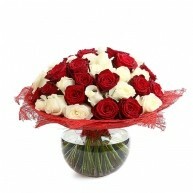 Whether it is a single rose or a grand heart-shaped bouquet, we can help you to make the perfect choice. 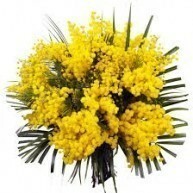 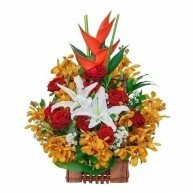 You can express your devotion and passion through the flowers that you select. 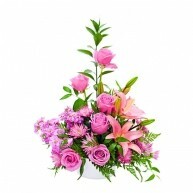 The flower palette is vast when it comes to love and romance. 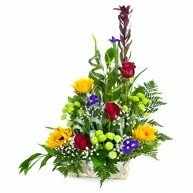 All the bouquets that we create have this intention in mind. 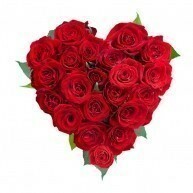 If you have woken up feeling amorous and want to shout your romantic intention from the rooftops, there is no time to waste. 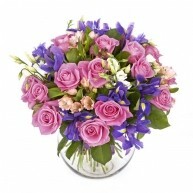 If you place your order before 1pm we will guarantee same day delivery. 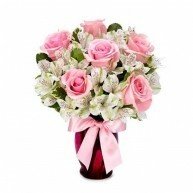 Our florists love to create romantic arrangements and bouquets. 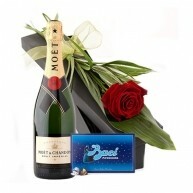 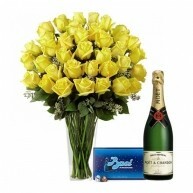 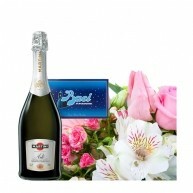 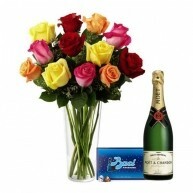 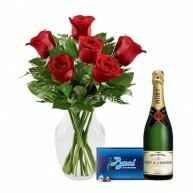 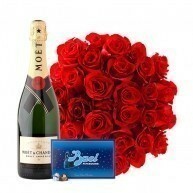 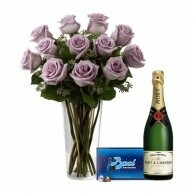 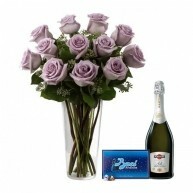 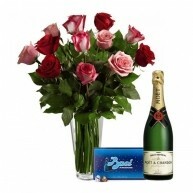 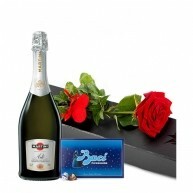 They will guide you through our range to surprise that special person in your life. 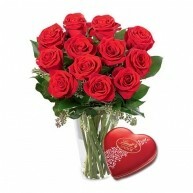 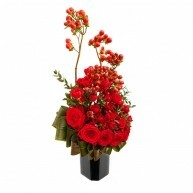 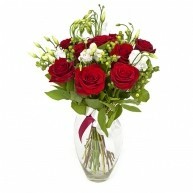 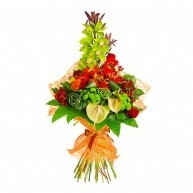 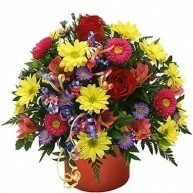 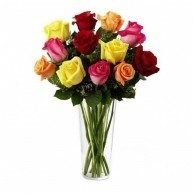 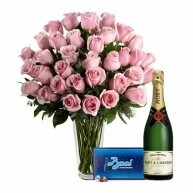 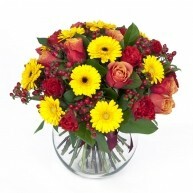 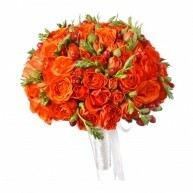 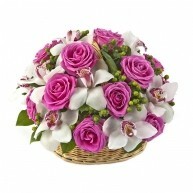 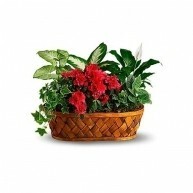 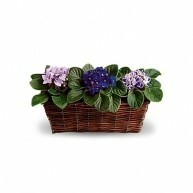 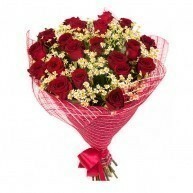 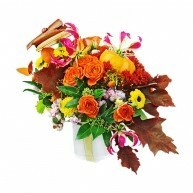 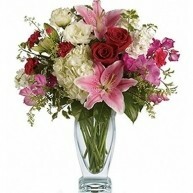 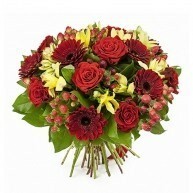 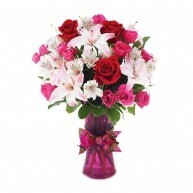 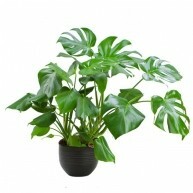 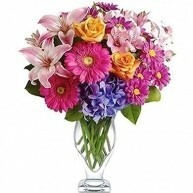 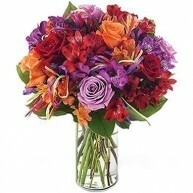 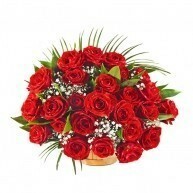 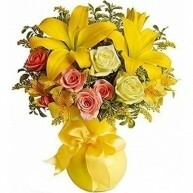 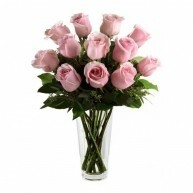 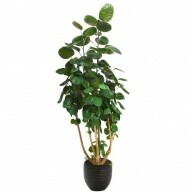 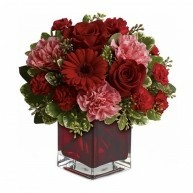 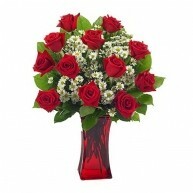 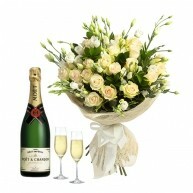 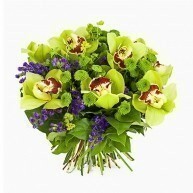 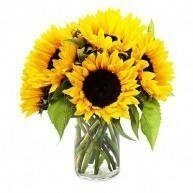 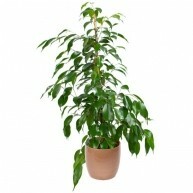 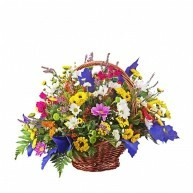 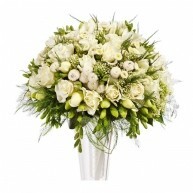 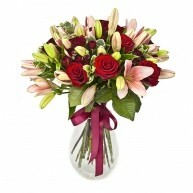 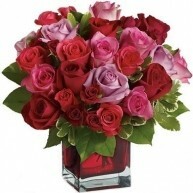 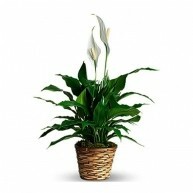 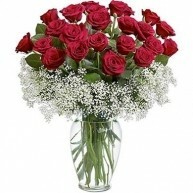 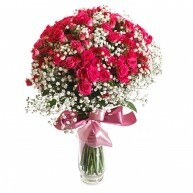 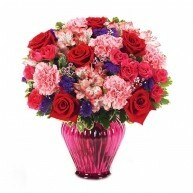 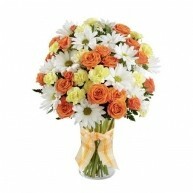 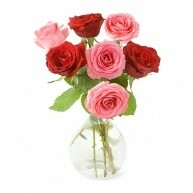 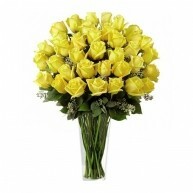 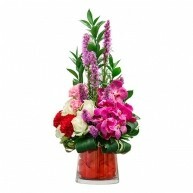 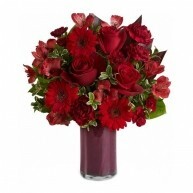 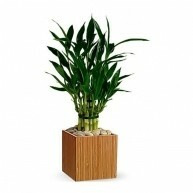 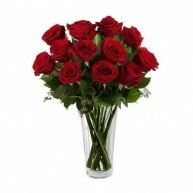 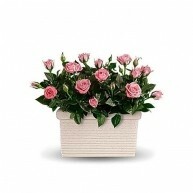 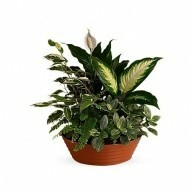 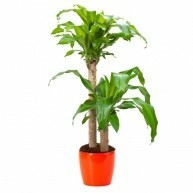 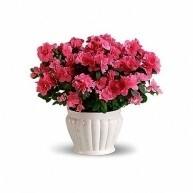 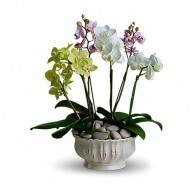 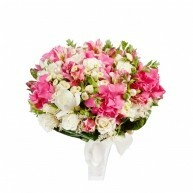 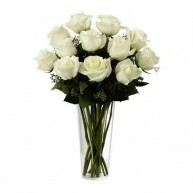 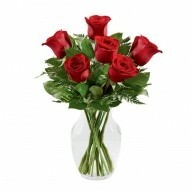 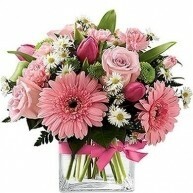 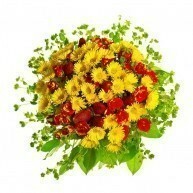 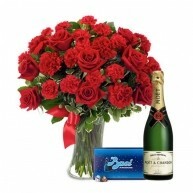 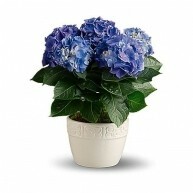 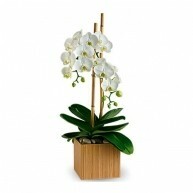 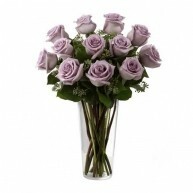 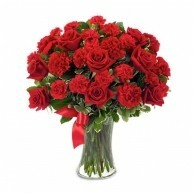 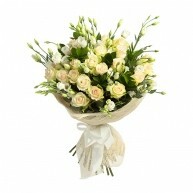 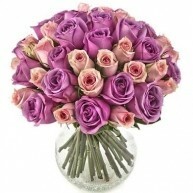 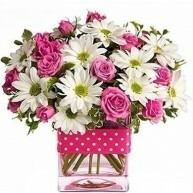 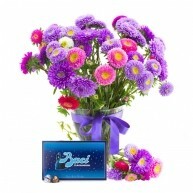 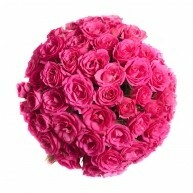 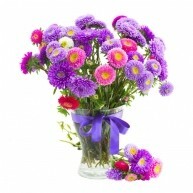 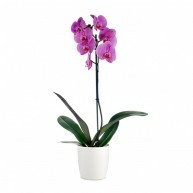 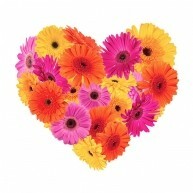 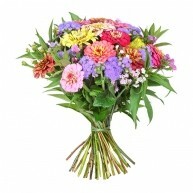 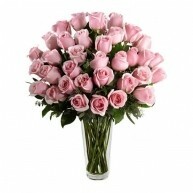 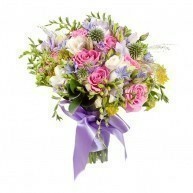 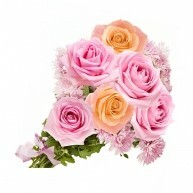 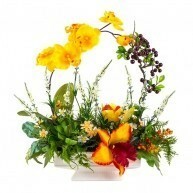 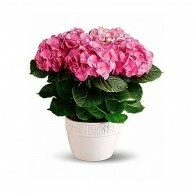 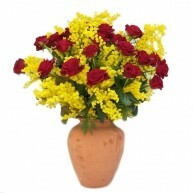 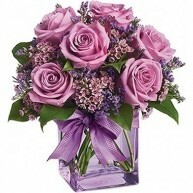 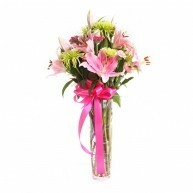 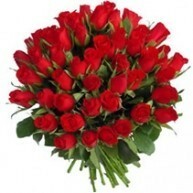 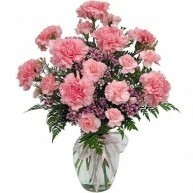 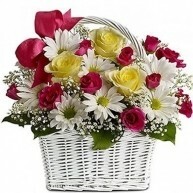 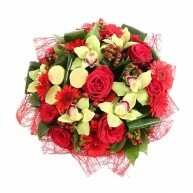 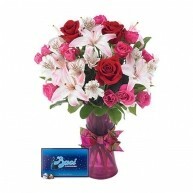 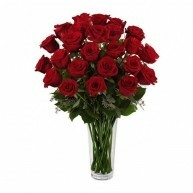 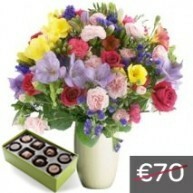 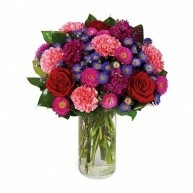 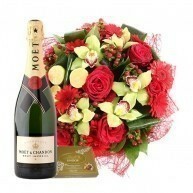 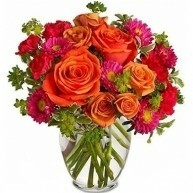 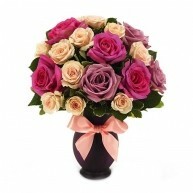 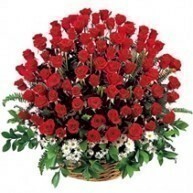 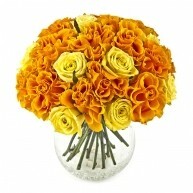 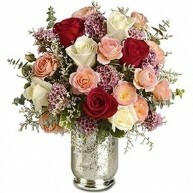 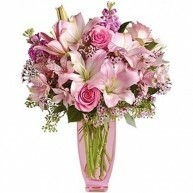 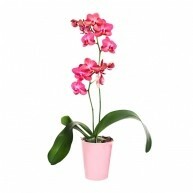 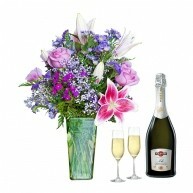 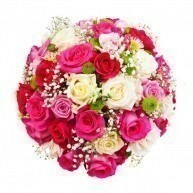 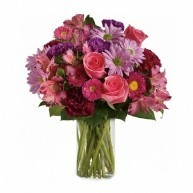 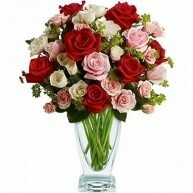 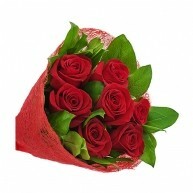 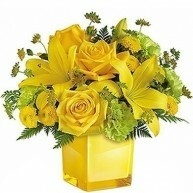 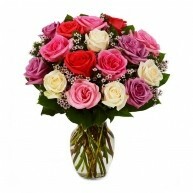 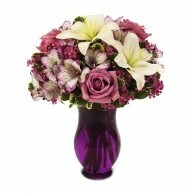 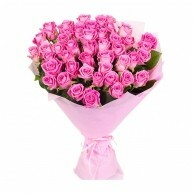 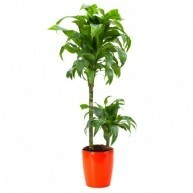 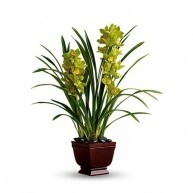 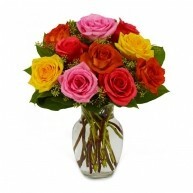 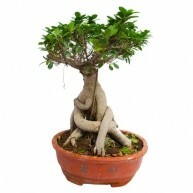 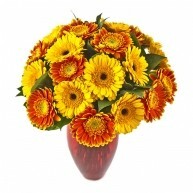 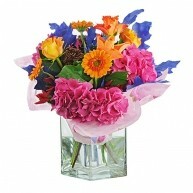 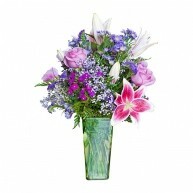 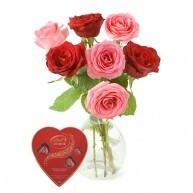 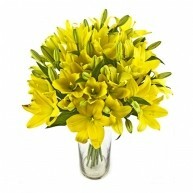 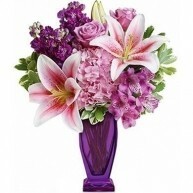 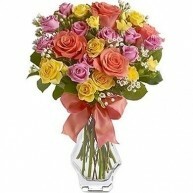 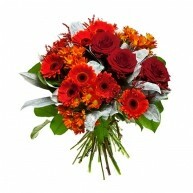 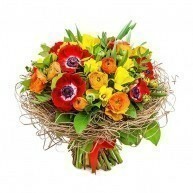 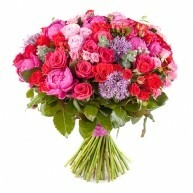 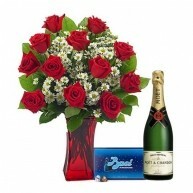 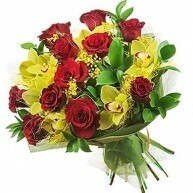 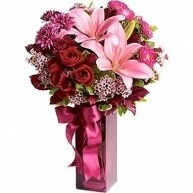 Order online using live chat, or call to speak with a florist.